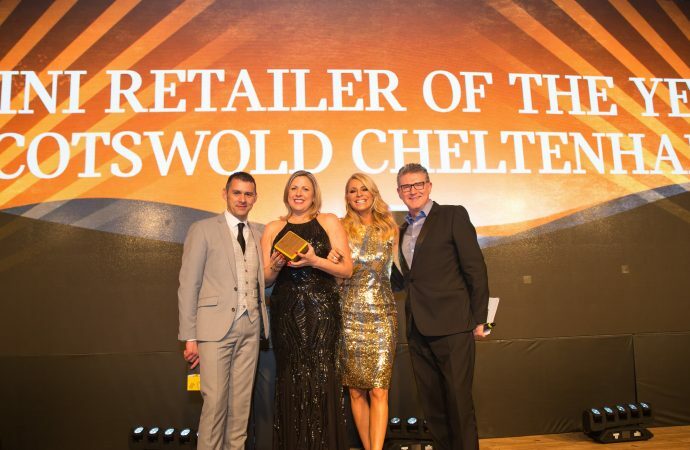 MINI has named Cotswold Cheltenham its Retailer of the Year for 2018. 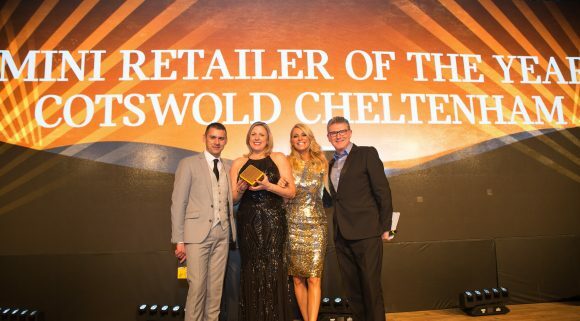 The dealership demonstrated excellence across 13 separate criteria, including used car sales, profitability and customer satisfaction, said the manufacturer at its annual retailer awards ceremony. The event, held at the Titanic Hotel in Liverpool, recognised talent within the brand’s network of 139 retailers. From corporate sales to marketing, various categories had awards up for grabs. David George, director at Mini UK, said: ‘Thanks to all of this hard work, in a year in which the market contracted by almost seven per cent, Mini grew to a record 2.8 per cent market share – the highest since the brand launched in 2001. MORE: What was the UK’s most popular new car colour in 2018?